Halloween Pumpkin In Spooky Autumn Forest. Stock Photo, Picture And Royalty Free Image. Image 110085080. 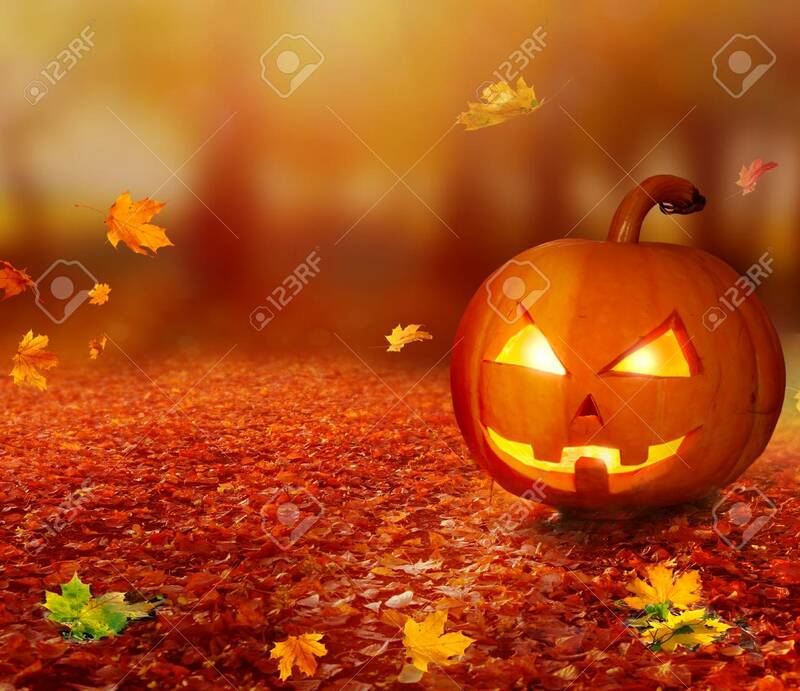 Stock Photo - Halloween pumpkin in spooky autumn forest. Halloween pumpkin in spooky autumn forest.